Not only kids and kids at heart could appreciate different character designs. And not all character designs would include an image of a cartoon character or anything that one would fancy. When we speak of characters, this would refer to something that is created in order to express an imagination or to do some representation. It can also be a source of fun and entertainment. Or maybe it is just created due to the limitless creativity of a cartoon creator. There are really instances that an artist would just scribble some lines and come up with a great character. He might not the intention to use that for anything but just made it up from his imagination. Well, aside from the cartoon characters that we usually see on comic books or in the television, there are other characters that are the fruits of creativity. Some of them end up locked in an artists’ drawer while some end up on an online portfolio. 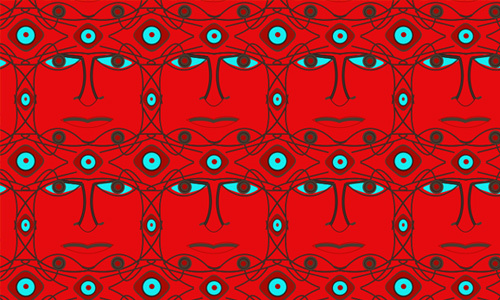 Others end up becoming a pattern. 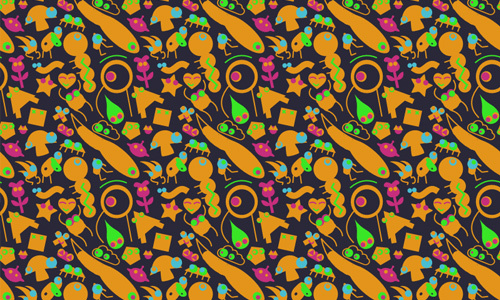 Yes, even character designs can look great as a pattern. 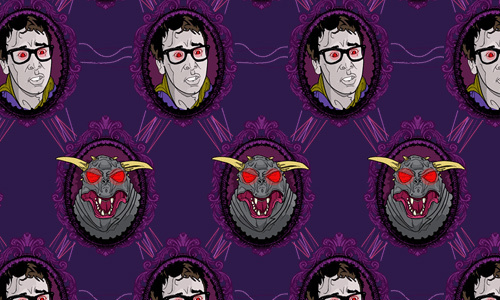 Why don’t you take at look at the character patterns below? If these tiny monster cartoons will be the ones to tell you to eat your veggies, you certainly would! Truly antagonist looking especailly with the use of red as background. 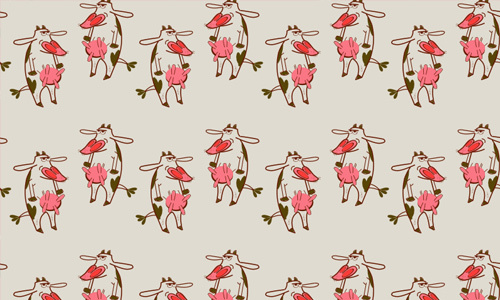 Dexter and his sister are surely playful making this pattern look playful, too. 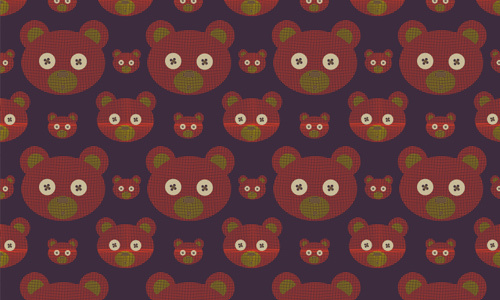 Brown cuddly bears that seemingly flies with as the stars fall down. 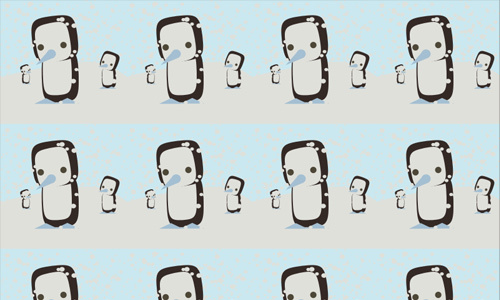 Character penguins in the snow looking cold yet still cute. 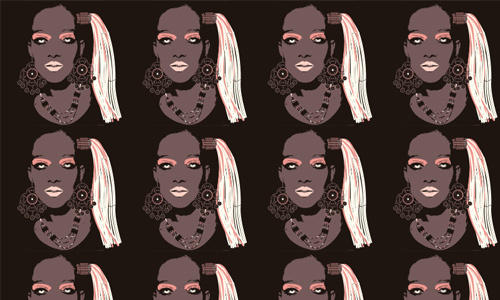 Female character pattern that seems like stenciled yet retaining its form. 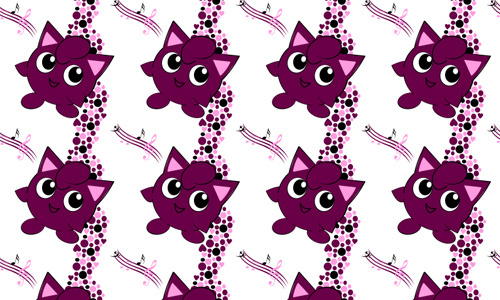 With the color of violet, this cuddly character looks cute and lovely. 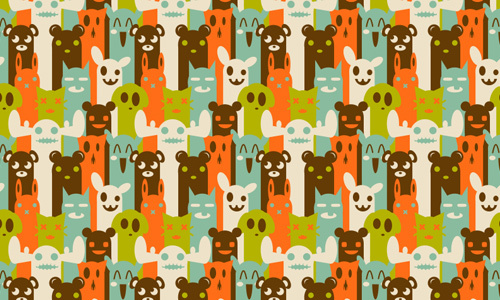 A patter filled with teddy bears in different sizes. Filled with different characters, this one surely looks creative. 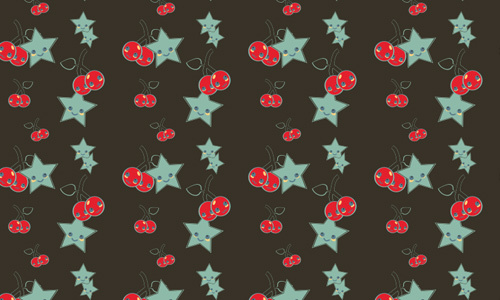 Cherries and stars are good friends in this pattern with light brown background. 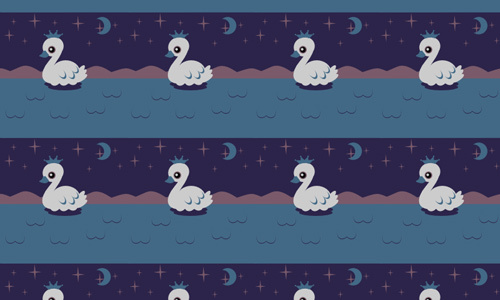 A pattern that will look beautiful especially when added to your design. 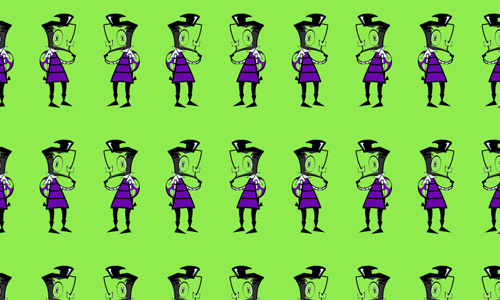 A cartoon of violet and black shade highlighted with the light green background. 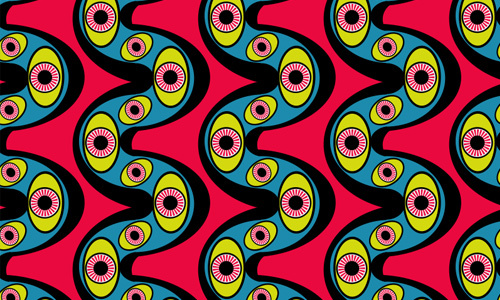 Monster eyes fills this pattern of retro colors. 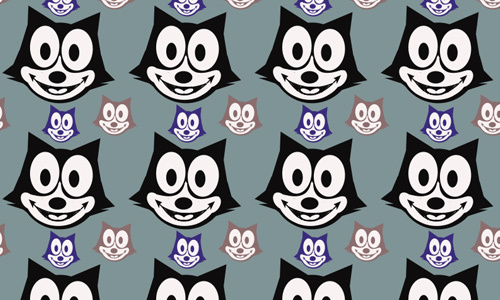 The famous Felix the Cat stars in this pattern where he appears in different colors. Certainly, these are vintage aliens which looks far from modern designed alien characters. 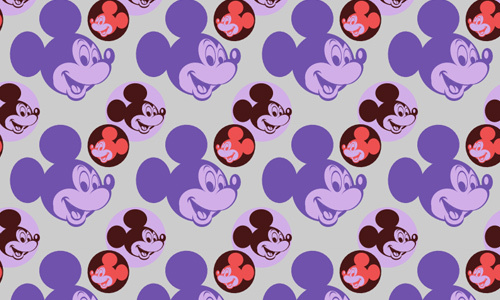 There is no hidden Mickey here because he is obviously seen in this pattern. 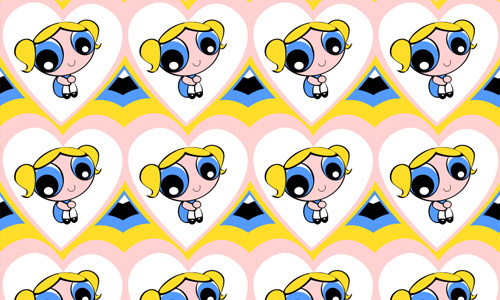 In yellow, Power Puff’s Bubbles fills in this lovely childish pattern. 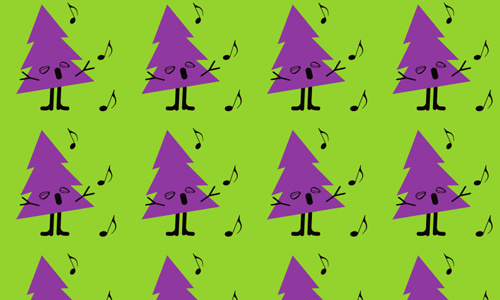 A tree that sings lulabbies for you is used in this pattern of green and violet. No doubt, this one looks truly gorgeous with its blue touch and the Swan Prince being highlighted. 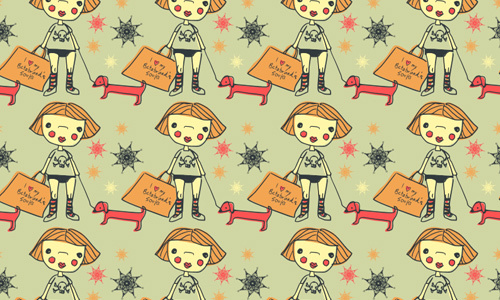 A caricature of a little girl with her dog looks cute in this pattern. 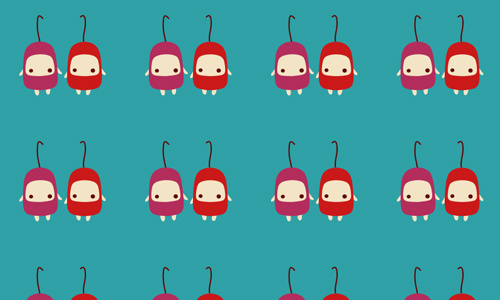 You will surely agree with me that these characters are so cute. 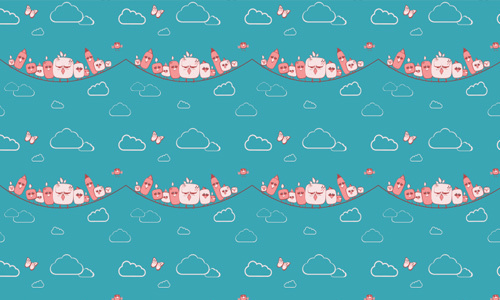 These are not angry birds but they are adorable birds in blue. 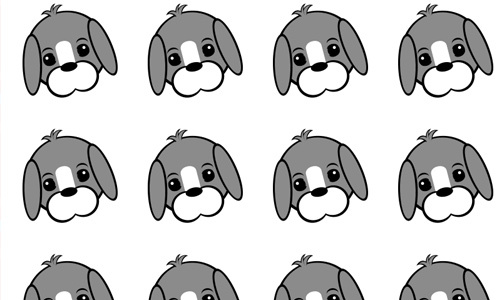 A puppy with gray face fills this minimal pattern. This one looks a bit creepy and mysterious yet so detailed. 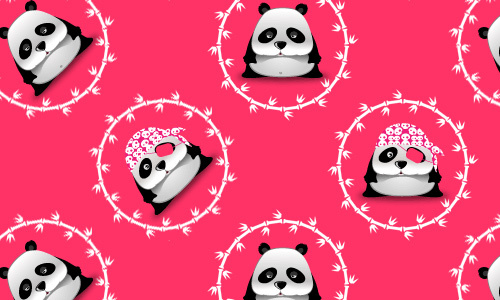 Very pretty pattern in pink with cuddly pandas with different looks. 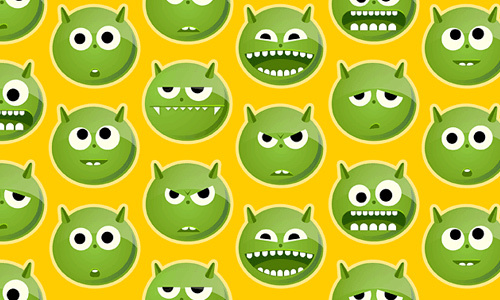 Cute green monsters bearing different expressions fill this pattern. 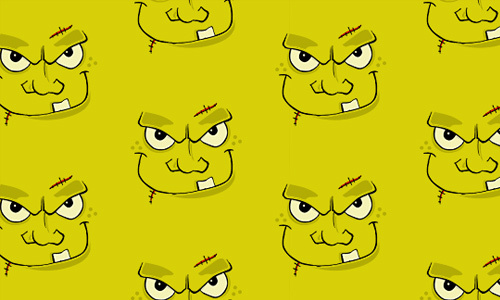 Yellow for Spongebob but this one shows the scary version of the character. 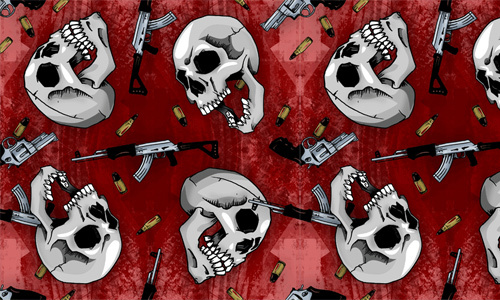 Skulls of revolutionaries are featured in this pattern of blood red. 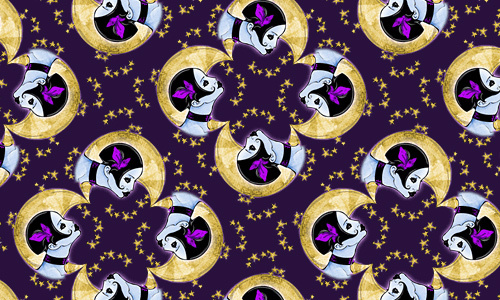 A girl that seemingly gazes at the night sky is in this pattern of violet. 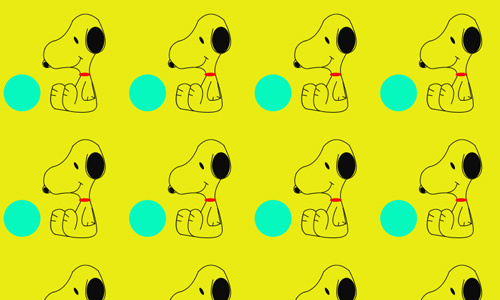 Anyone would recognize Snoppy who is a classical comic character. 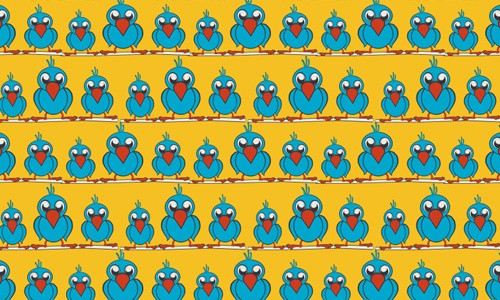 A lovely pattern with birds sitting on wires. 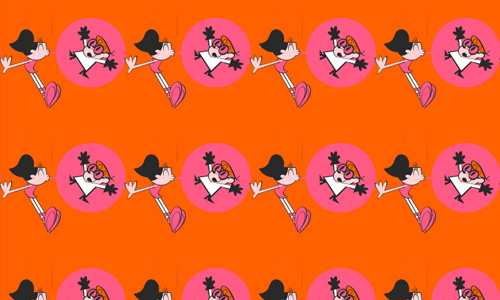 A cartoon character known by kids is seen in this one. Yes, you are not mistaken! 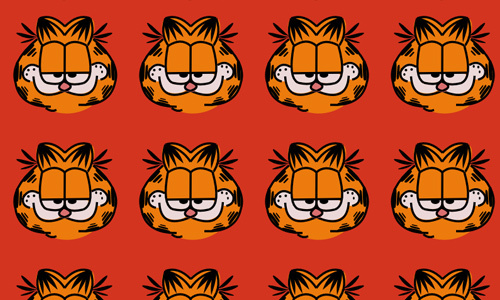 This one is certainly Garfield. Filled with unique characters with warm colors. 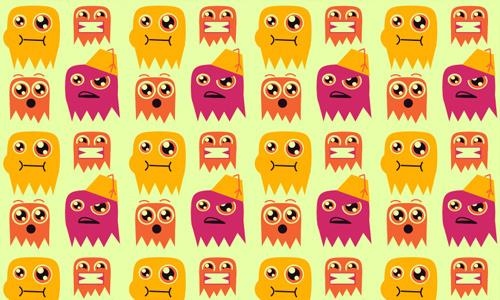 Funny looking characters that are so colorful can be right for your design. Surely, these characters are monsters of unique designs. Aren’t they lovely? 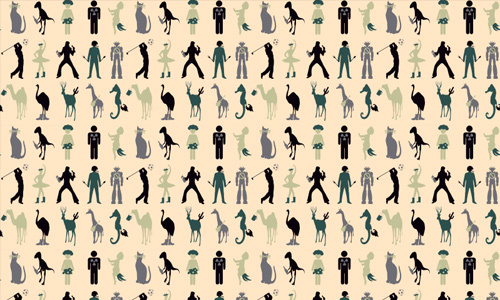 You will surely find these character patterns useful. 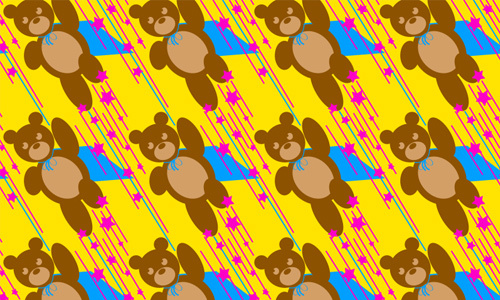 Some use it as backgrounds for their websites while others use it for wrappers and other design purposes. 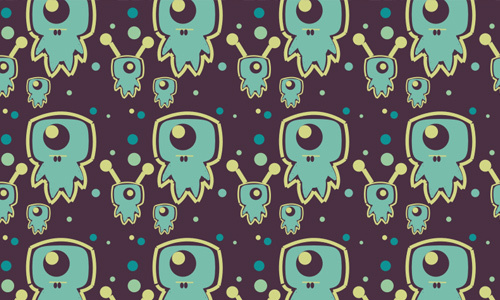 You will not just have a good time designing with these freebie patterns but you will also have a good time choosing which one will be right for your design. You will enjoy looking at those characters. You might even have a hard time choosing one! 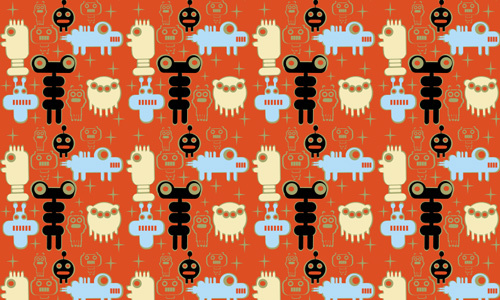 Let us know if you have tried using a character pattern before and share to us how it affected your target audience. 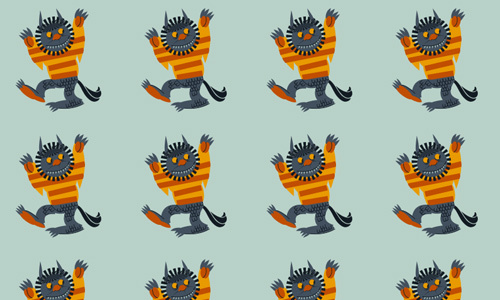 This could encourage your fellow designers to use character patterns in their designs.